The project team has heard back from area stakeholders and put together a What We Heard document. The project team is updating the concept plan for the capital infrastructure improvements, The concept plan will be shared this spring with the community league, business and property owners, and area residents for input. 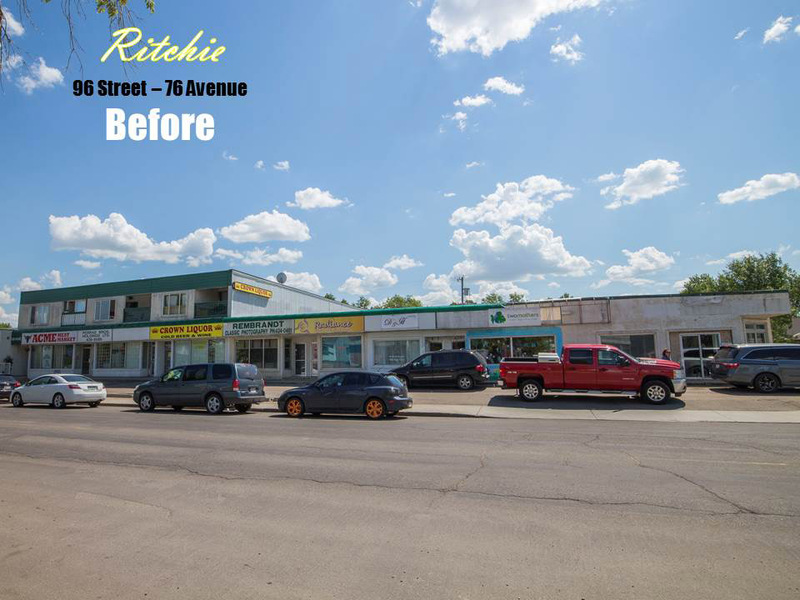 Capital infrastructure improvements will be undertaken in Ritchie as part of the Corner Store Pilot Program. 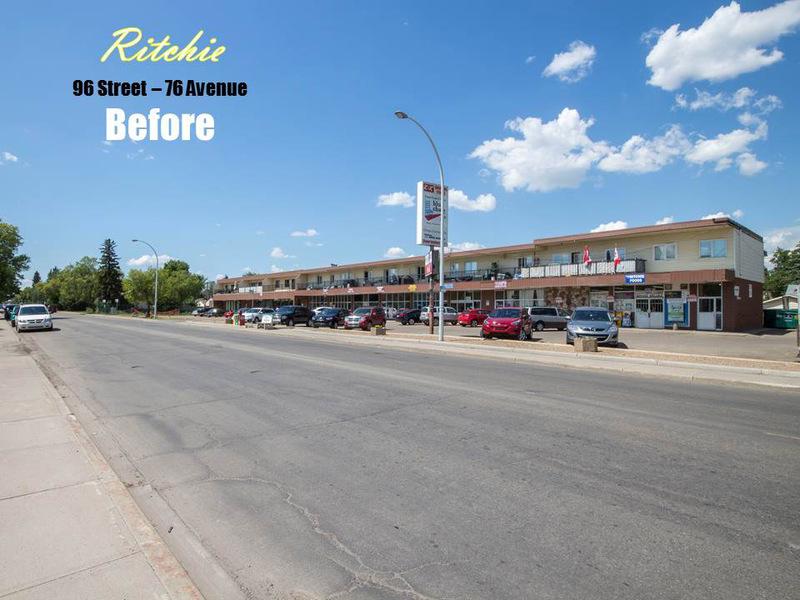 Improvements are planned for the corner at the intersection of 76 Avenue and 96 Street. The project budget is $250,000, which breaks down to $169,000 for capital infrastructure improvements and the remainder for decorative streetlights. Decorative lighting was installed in 2016 as part of public realm enhancements. 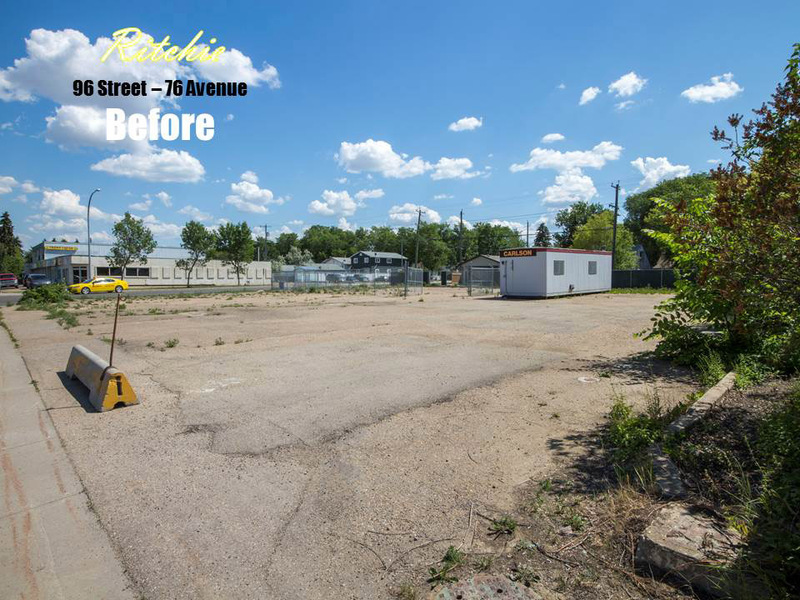 Capital infrastructure improvements are one of the five elements of the Corner Store Pilot Program, which aims to re-establish the neighbourhood shopping centre as a hub of community activity through improvements to City infrastructure, the buildings, and the businesses within. 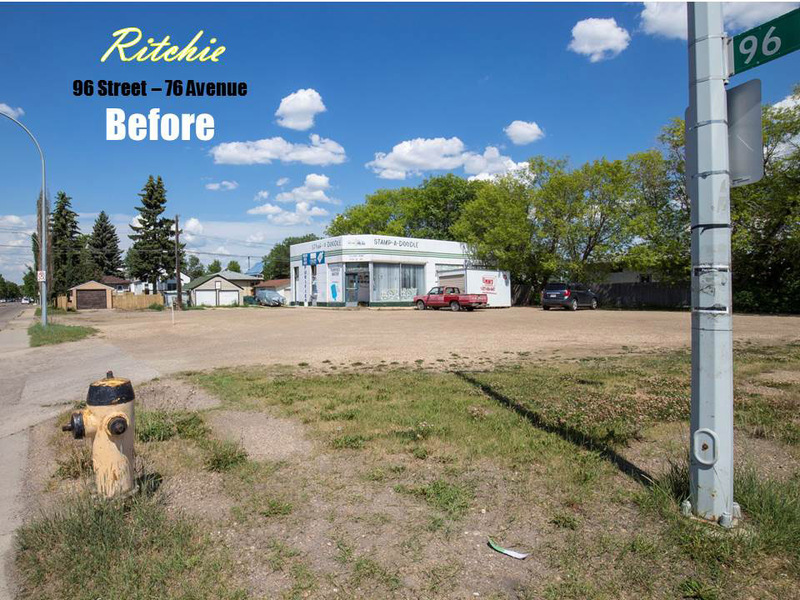 Capital infrastructure improvements involve consultation with community leagues, business owners, property owners and City planners to establish area needs and wishes that will inform the final design.